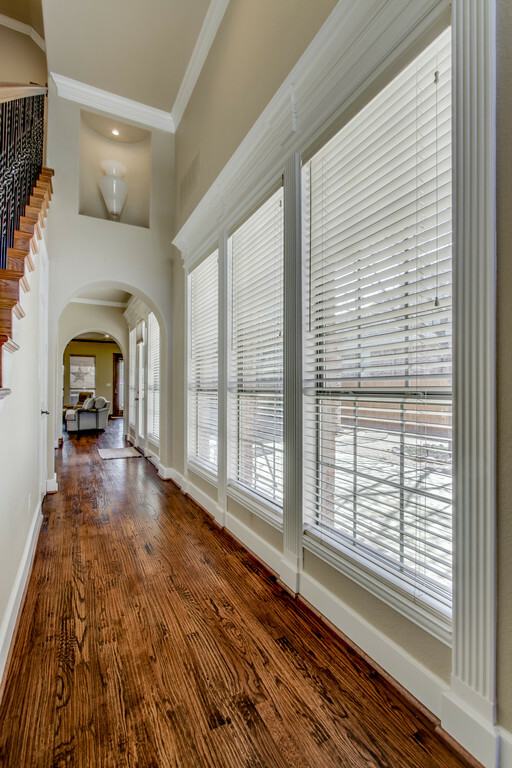 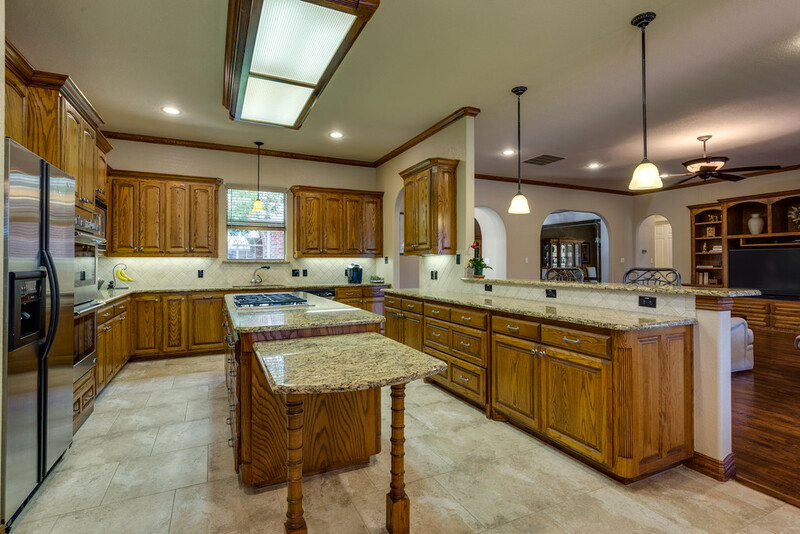 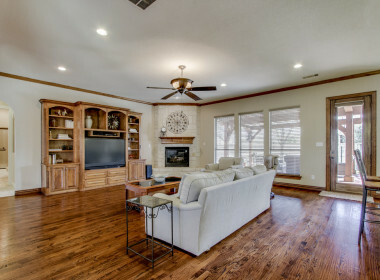 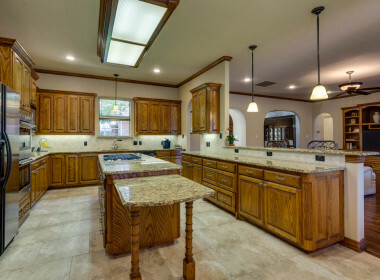 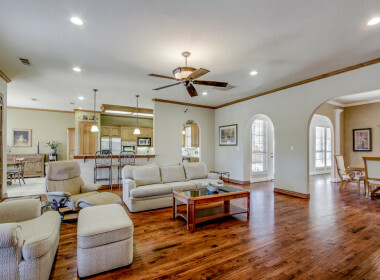 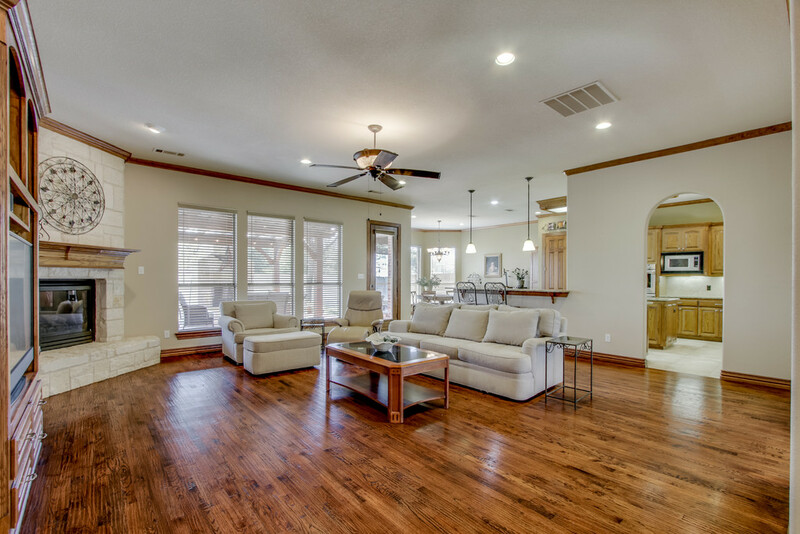 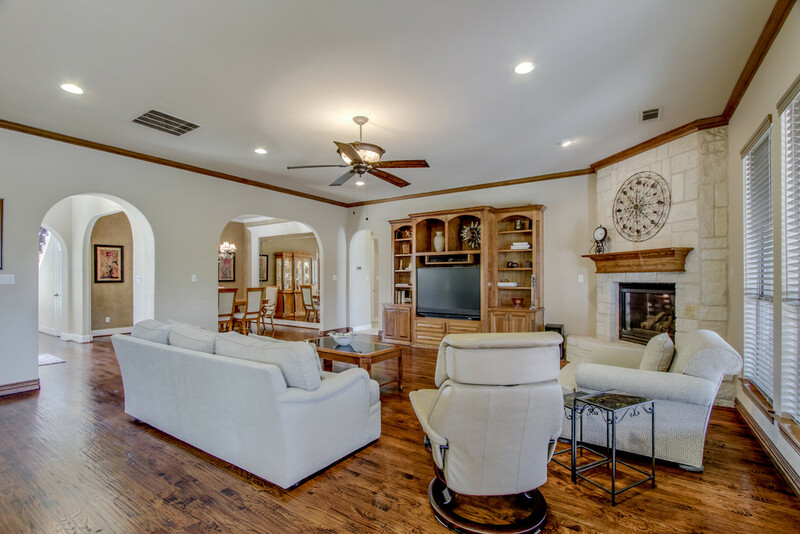 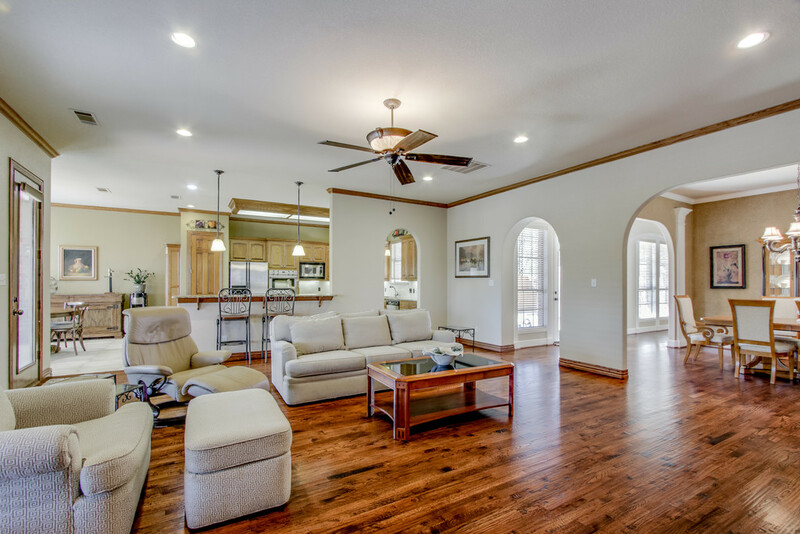 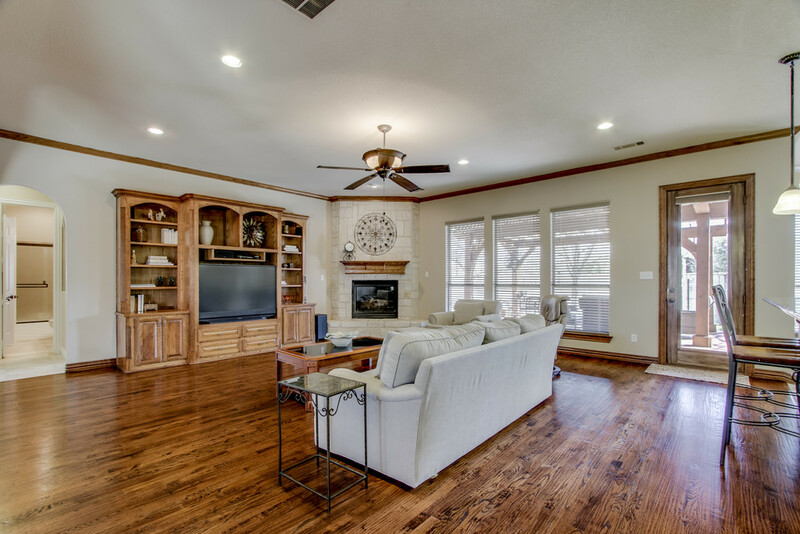 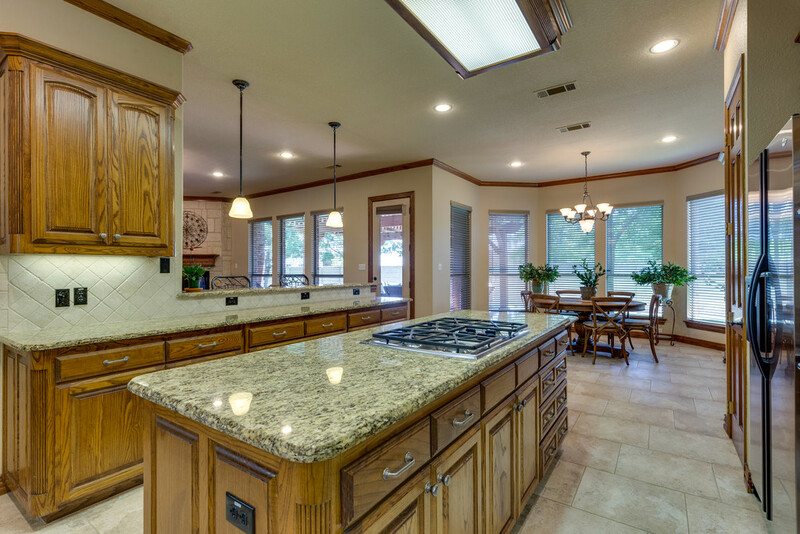 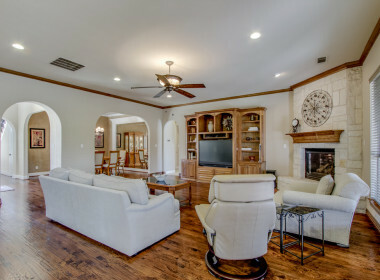 This Beautiful Home Features an Open Floor Plan, Rich Wood Accents, Hand-Scraped Solid Oak Floors & 2 Outdoor Living Areas. 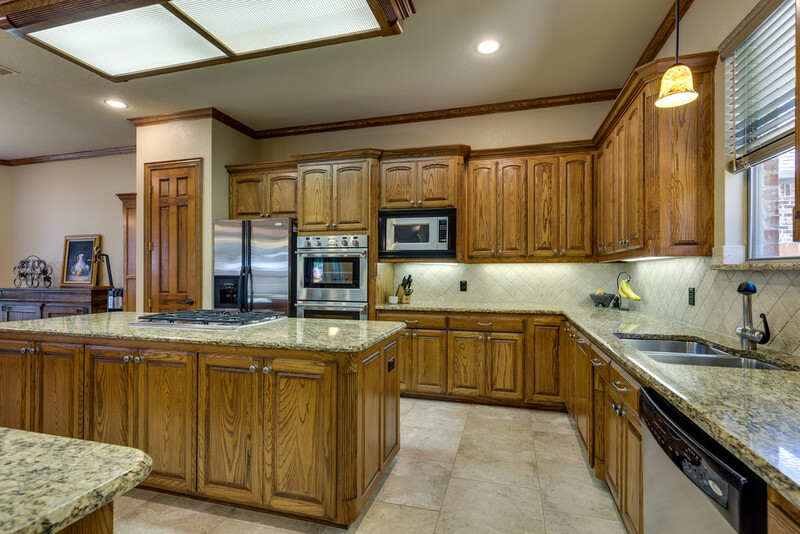 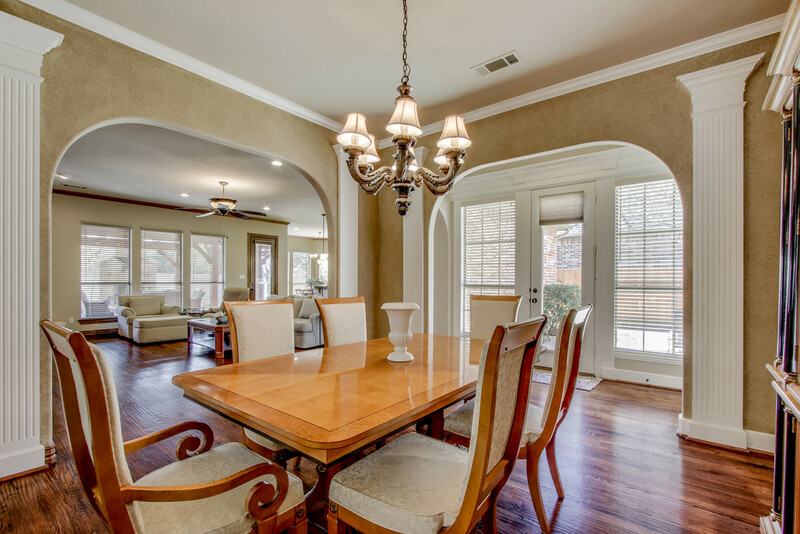 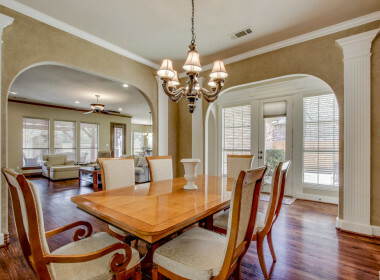 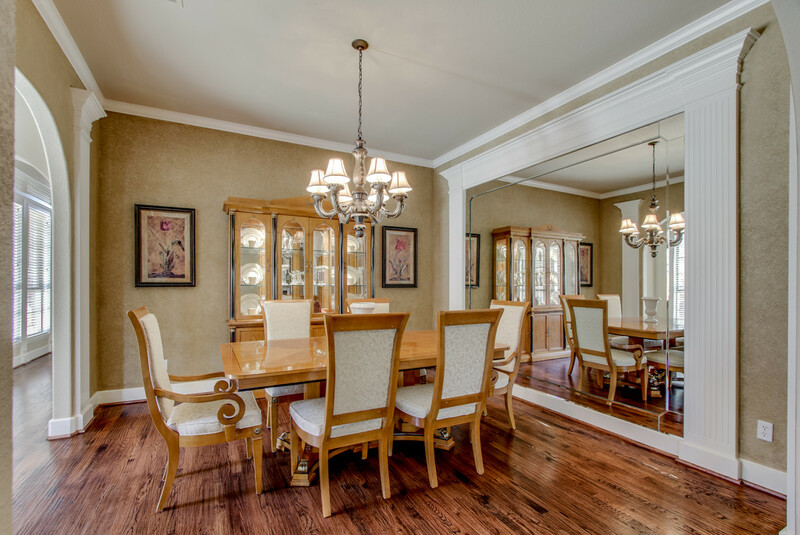 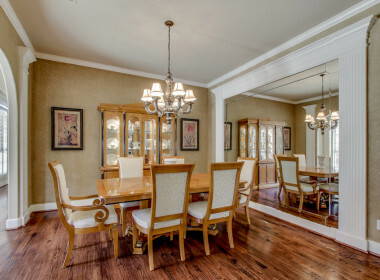 The Large Formal Dining Room Opens to the Family Living with Stone Fireplace, Kitchen & Breakfast Area. 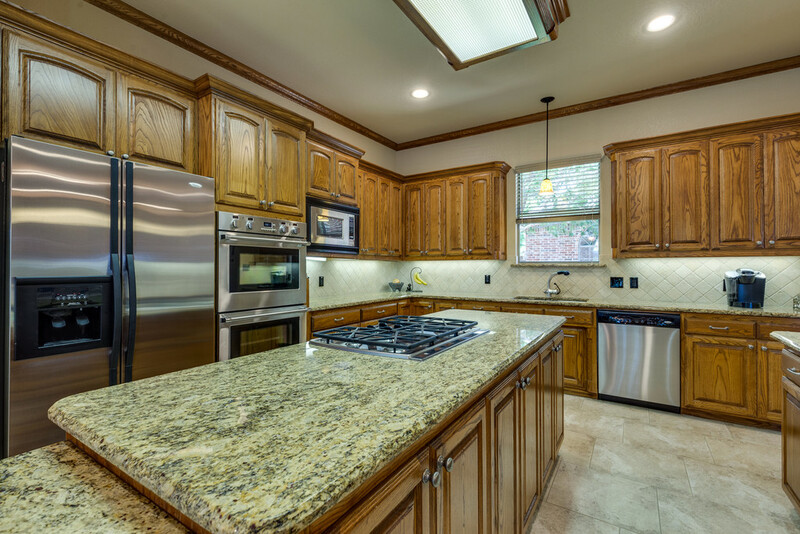 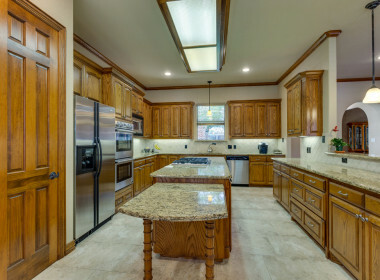 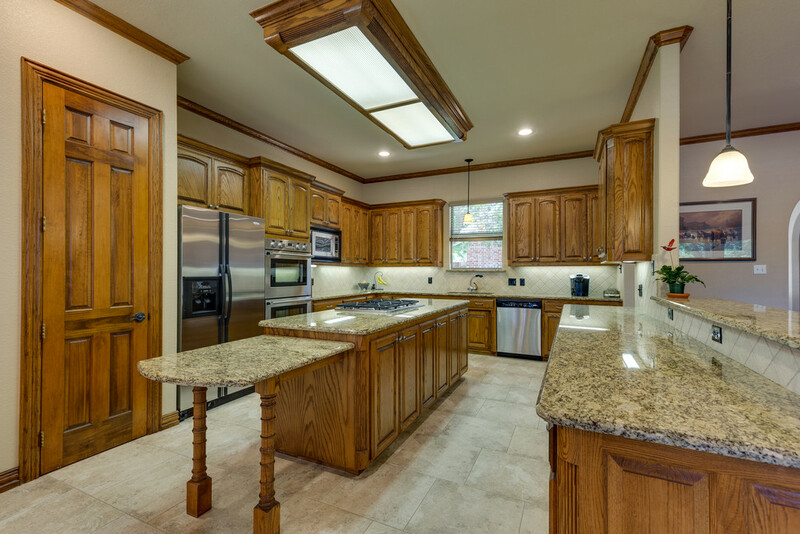 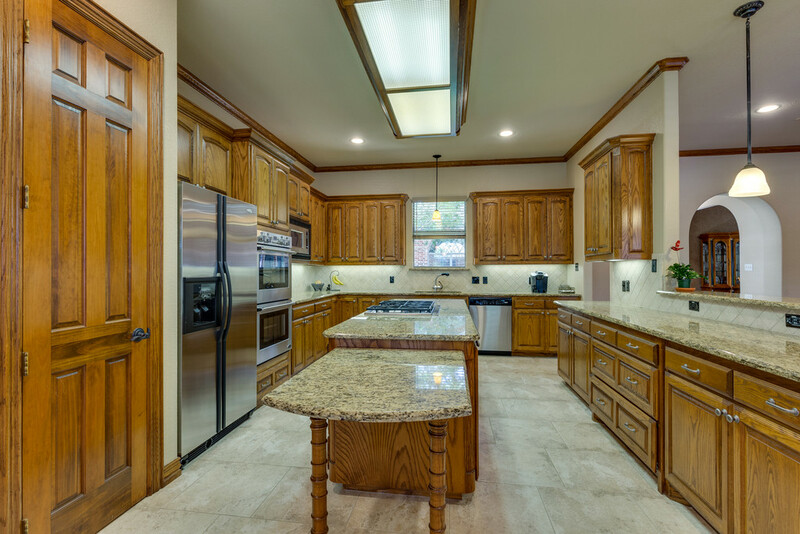 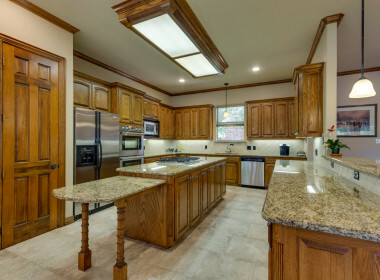 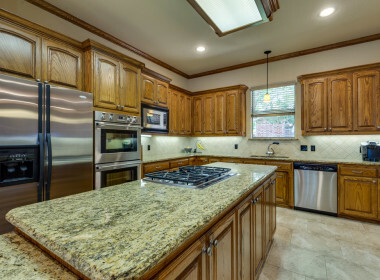 Entertaining is Made Easy in the Gourmet Kitchen with Stainless Steel Appliances, Gas Cooktop, Wine Rack, Large Island & Abundant Counter Space. 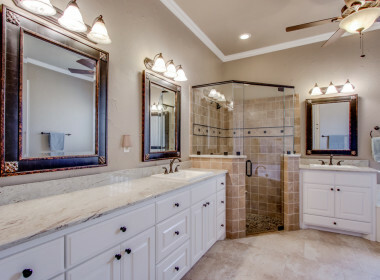 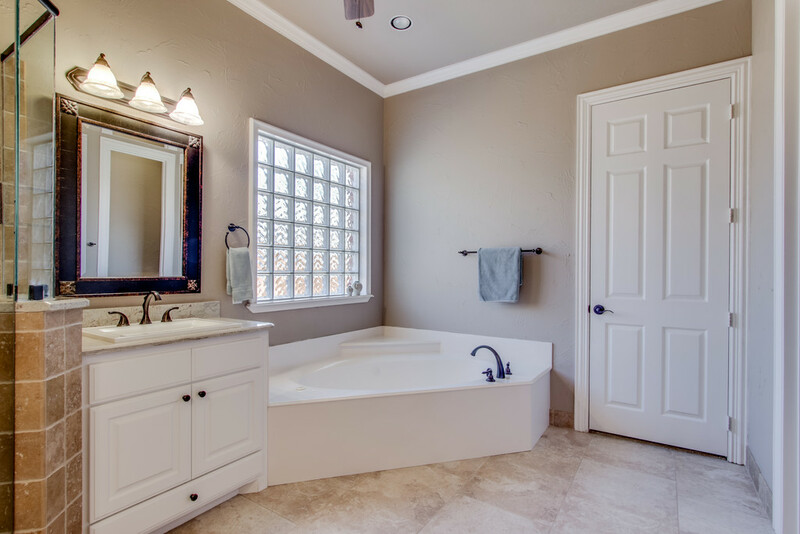 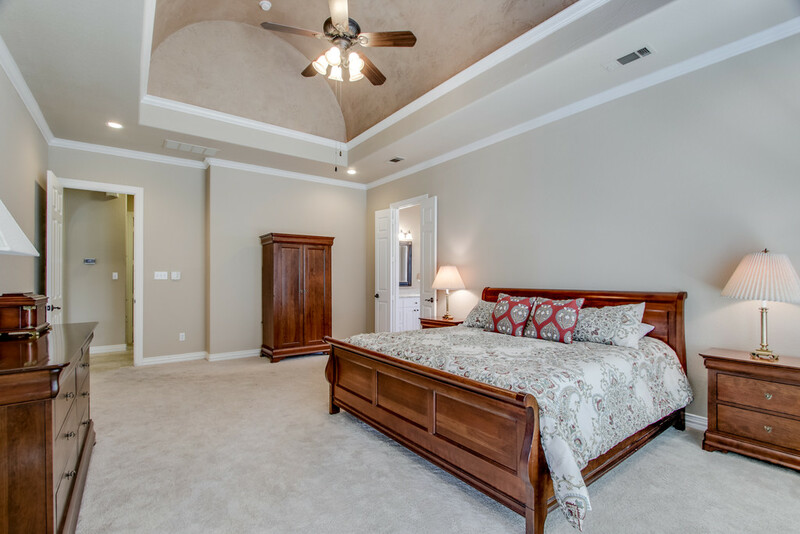 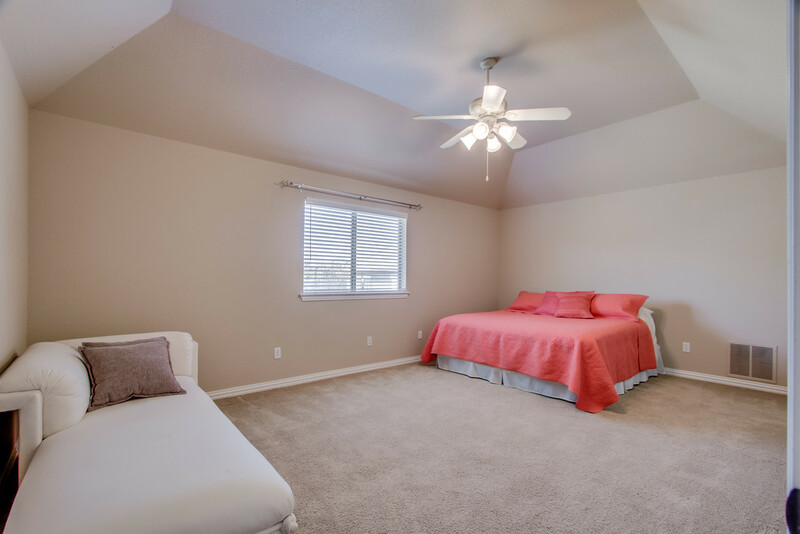 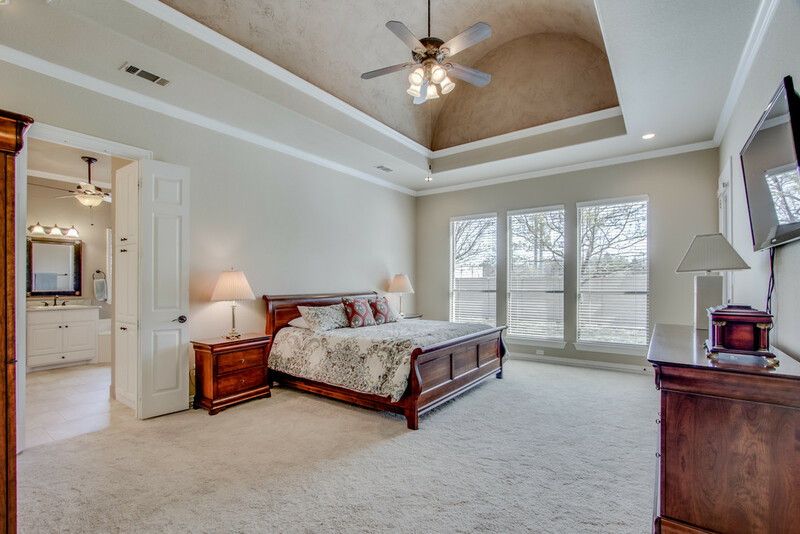 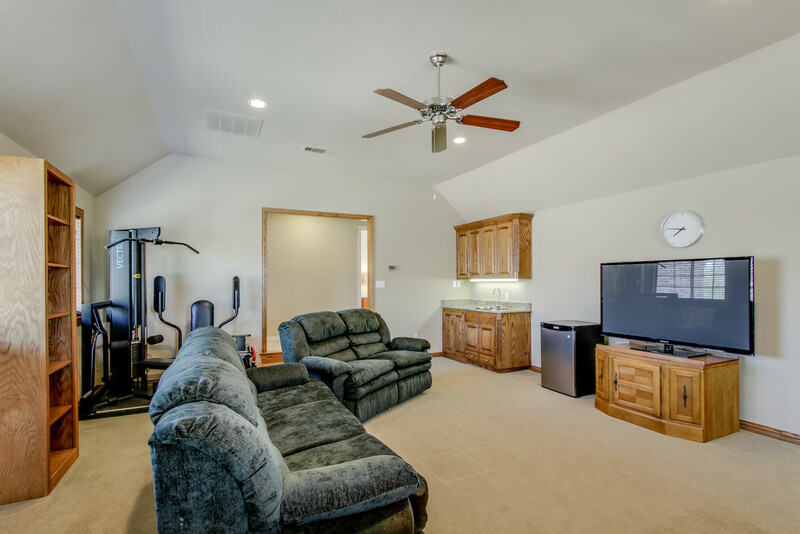 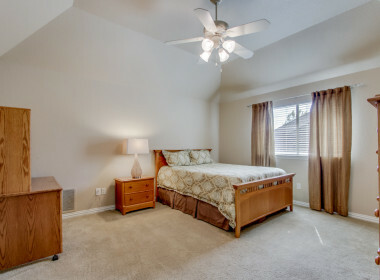 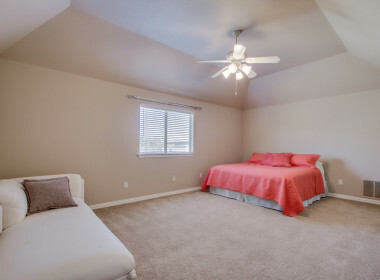 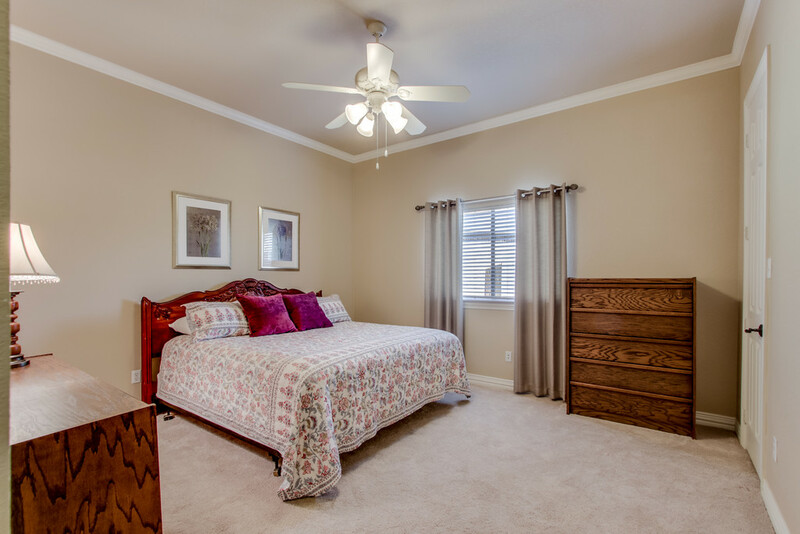 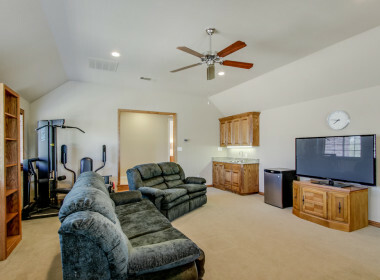 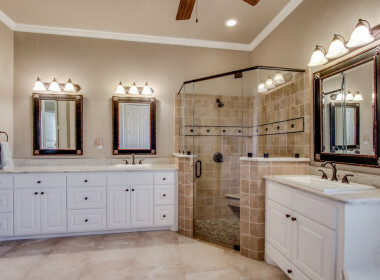 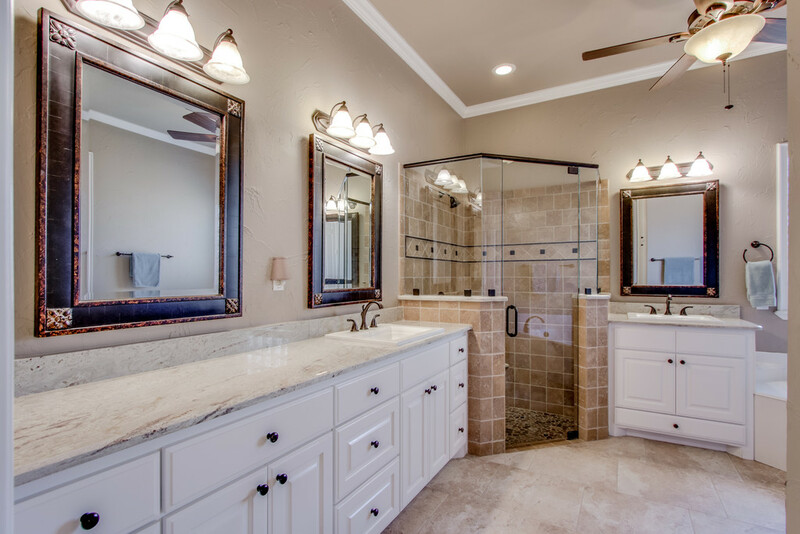 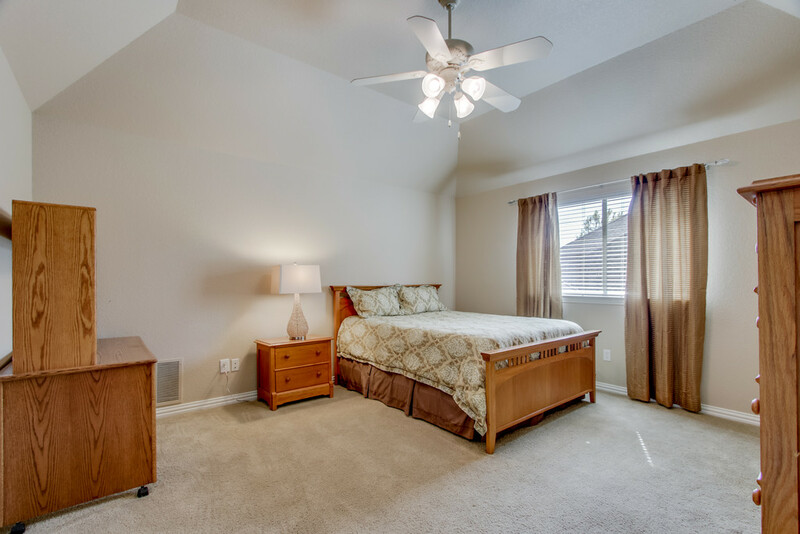 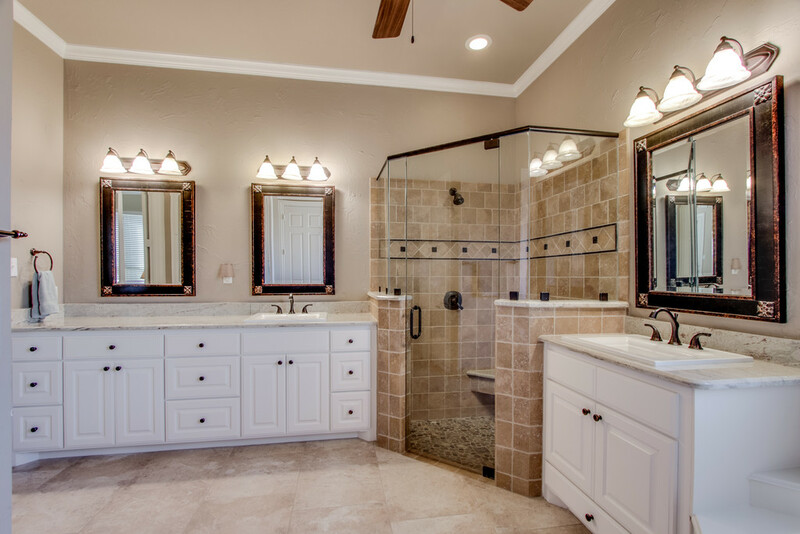 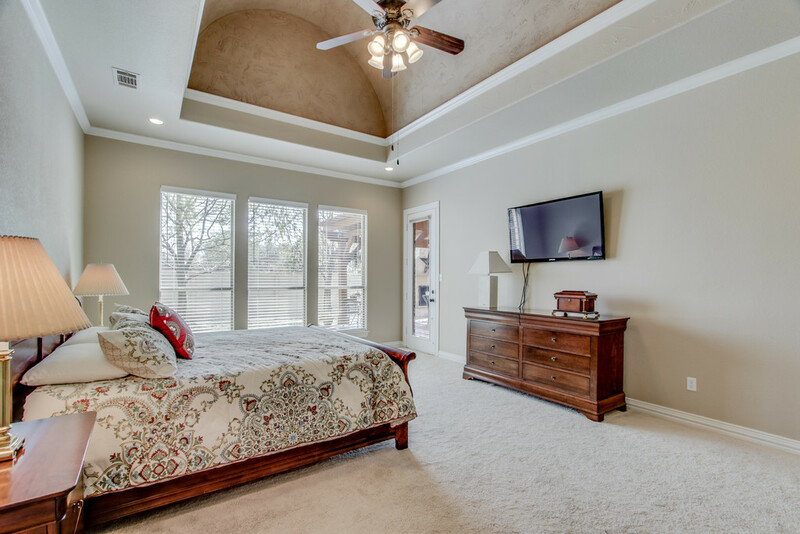 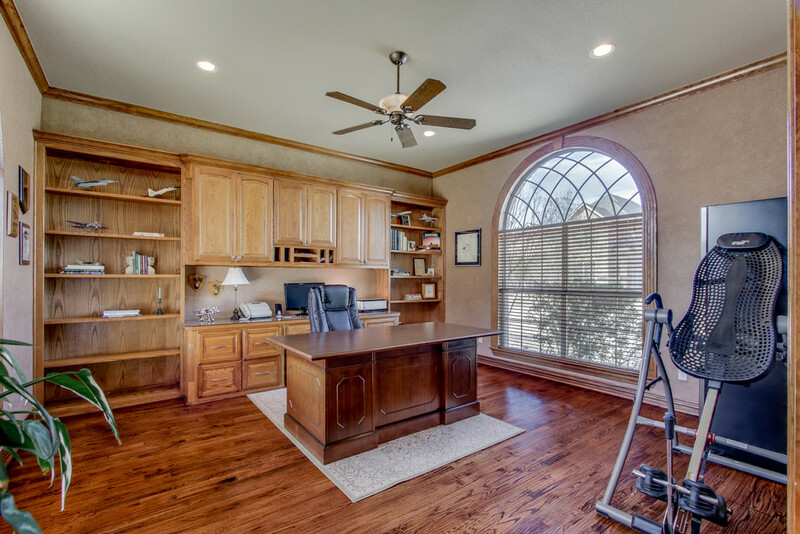 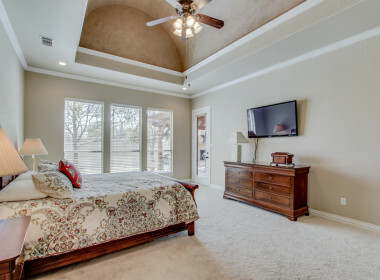 Enjoy the Spacious Master Suite with Barreled Ceiling and Light & Bright Master Bath. 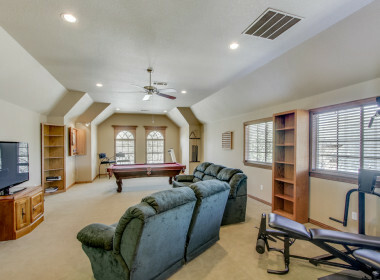 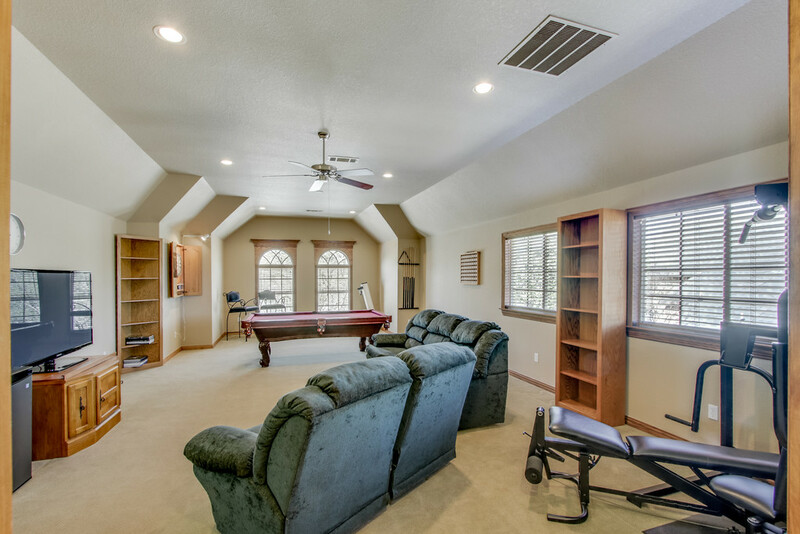 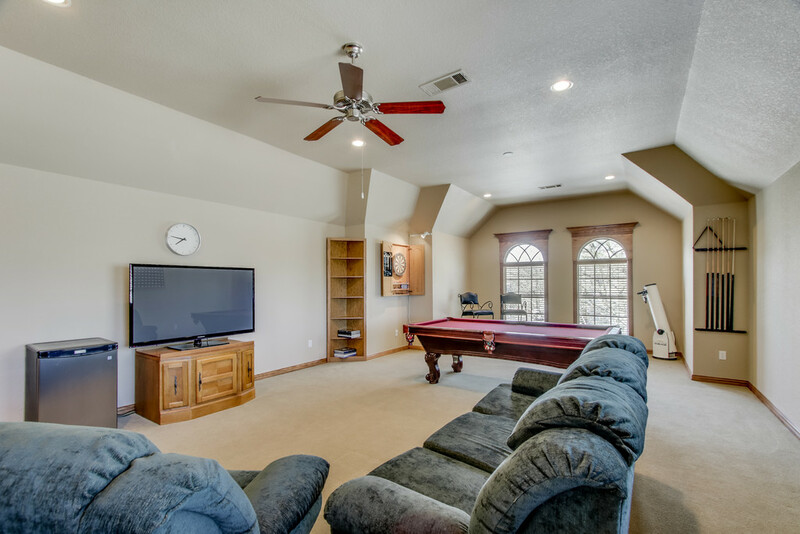 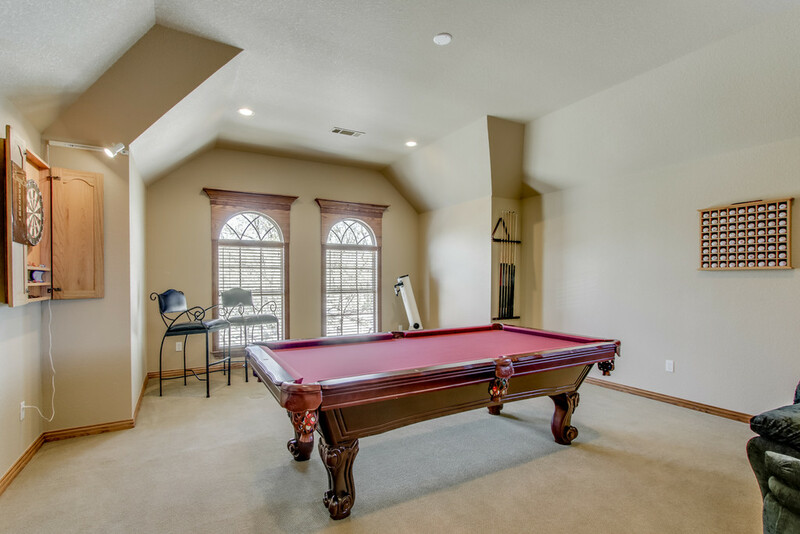 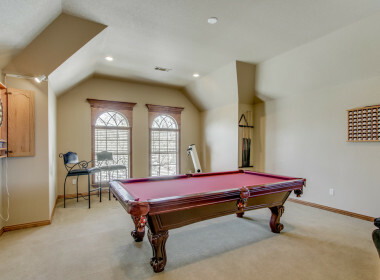 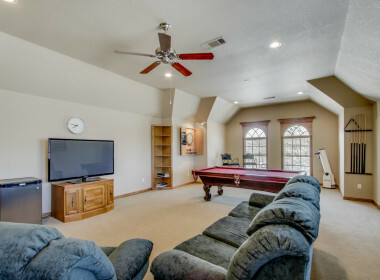 The Sizable Game Room Spans the Area of the 3-Car Garage Below. 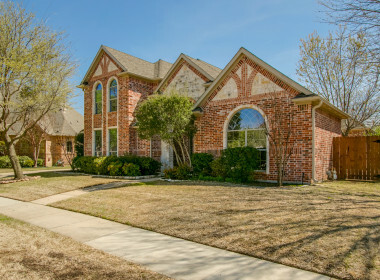 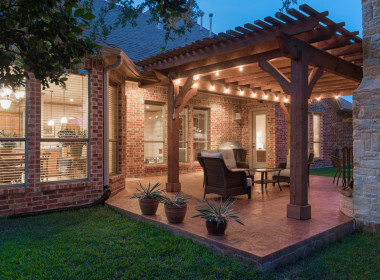 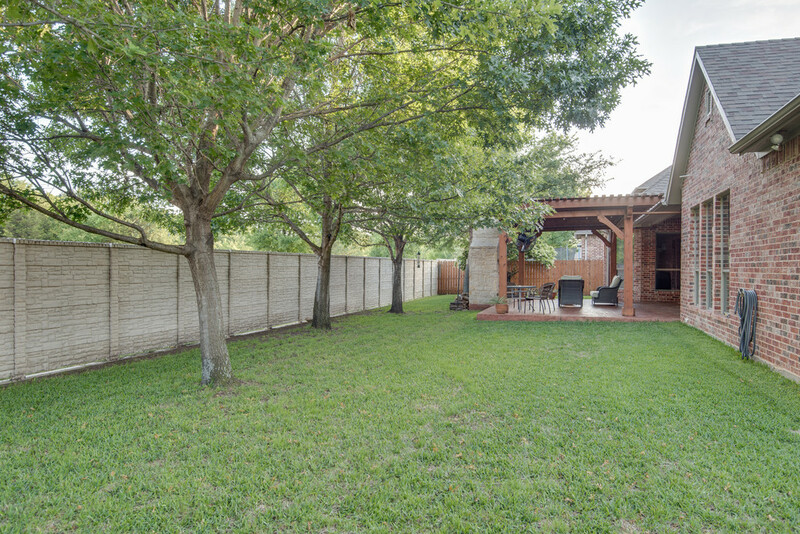 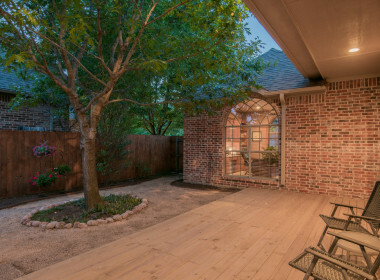 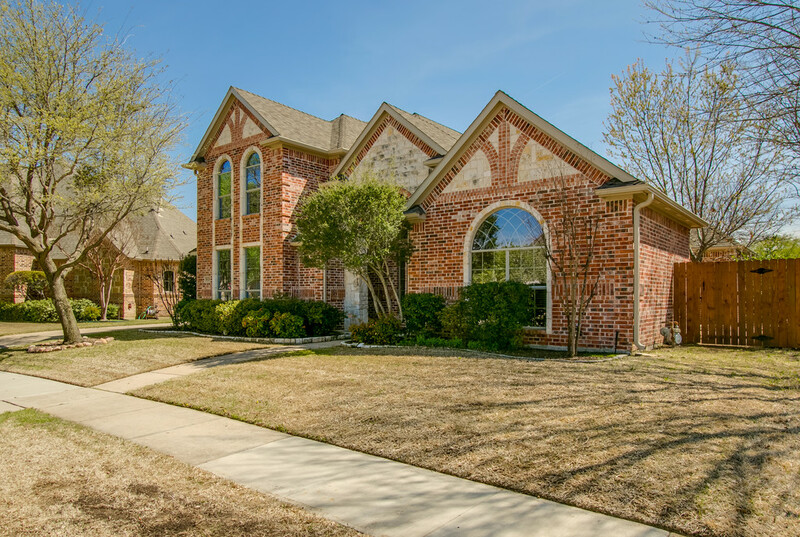 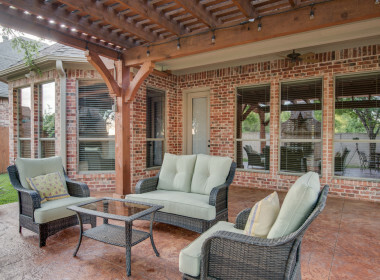 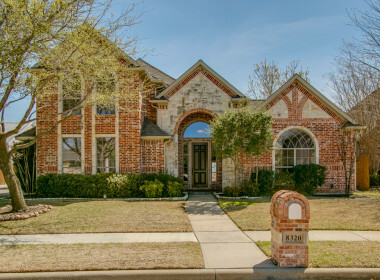 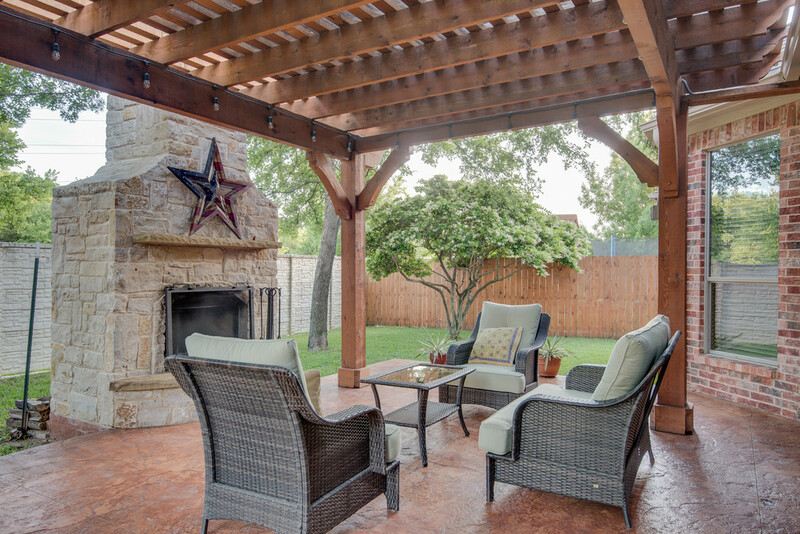 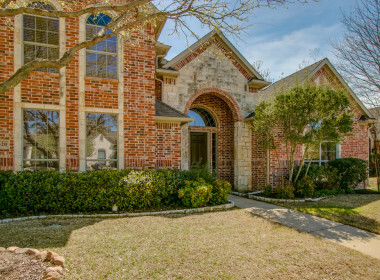 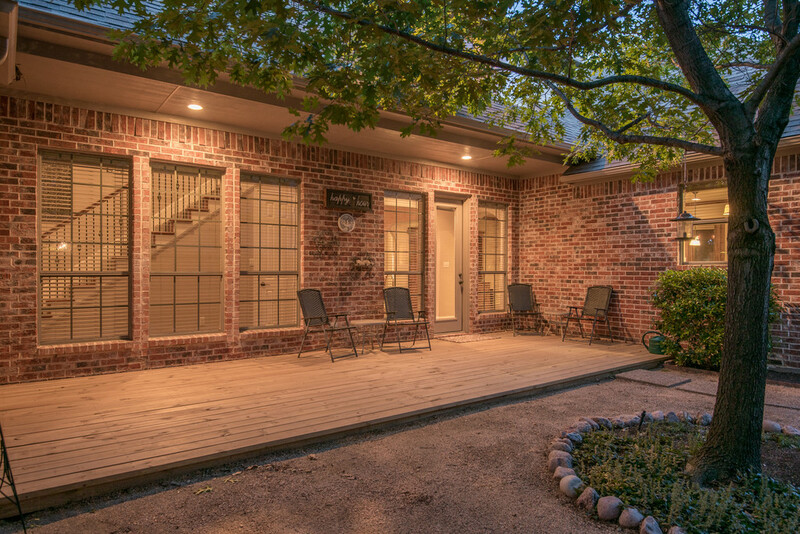 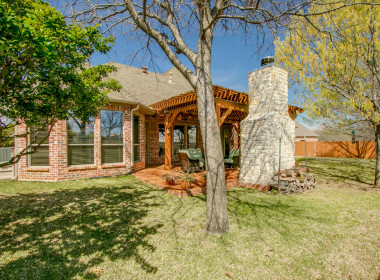 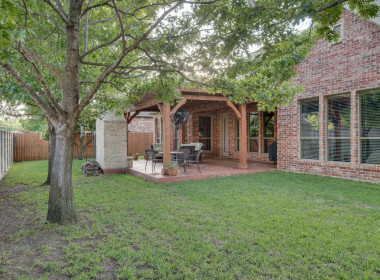 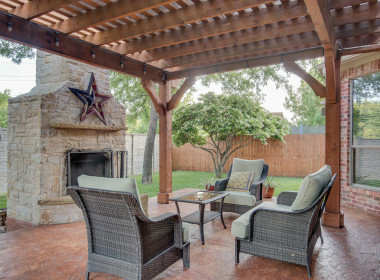 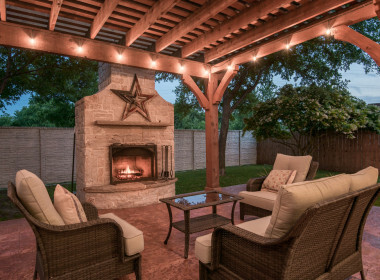 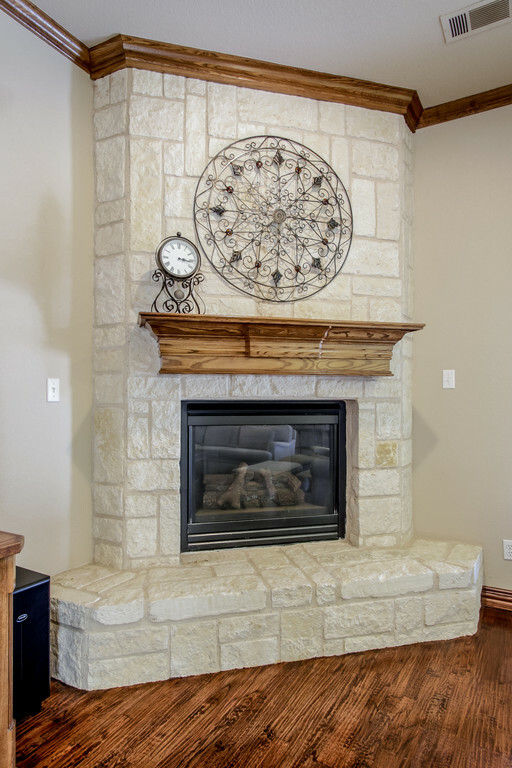 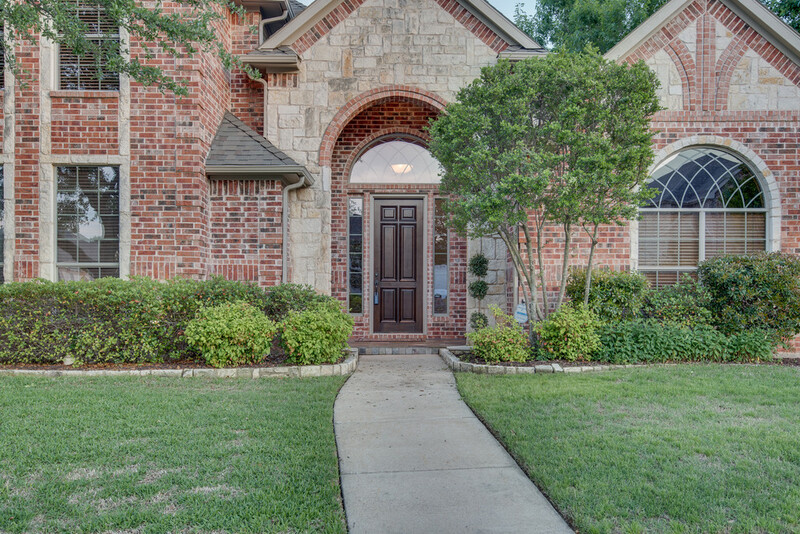 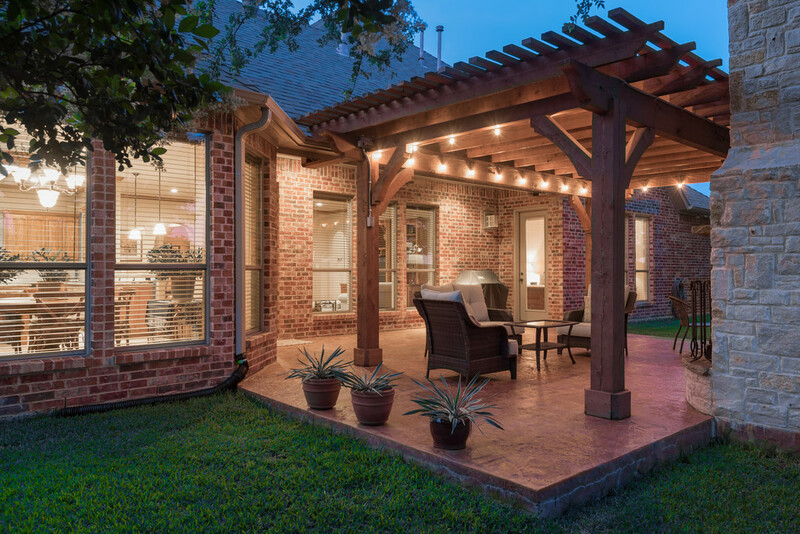 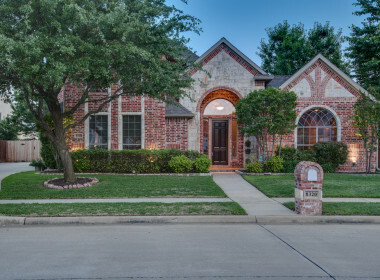 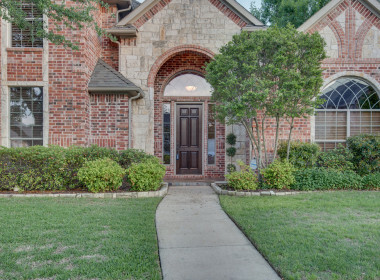 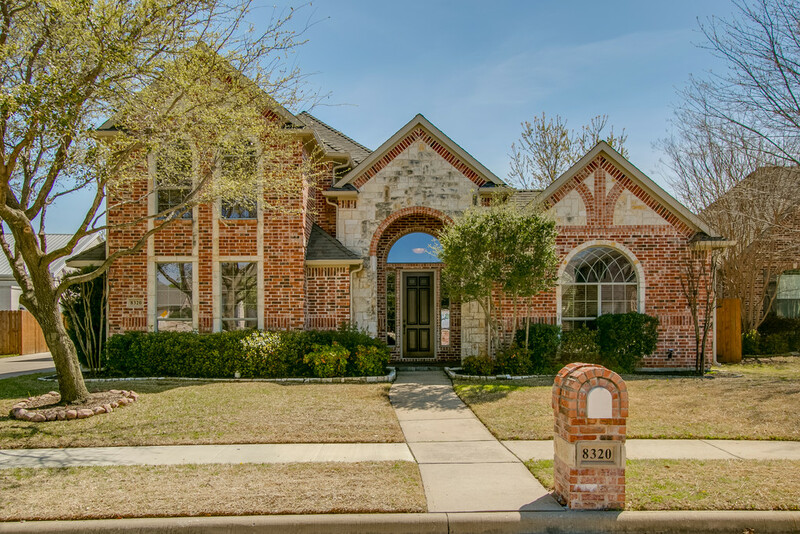 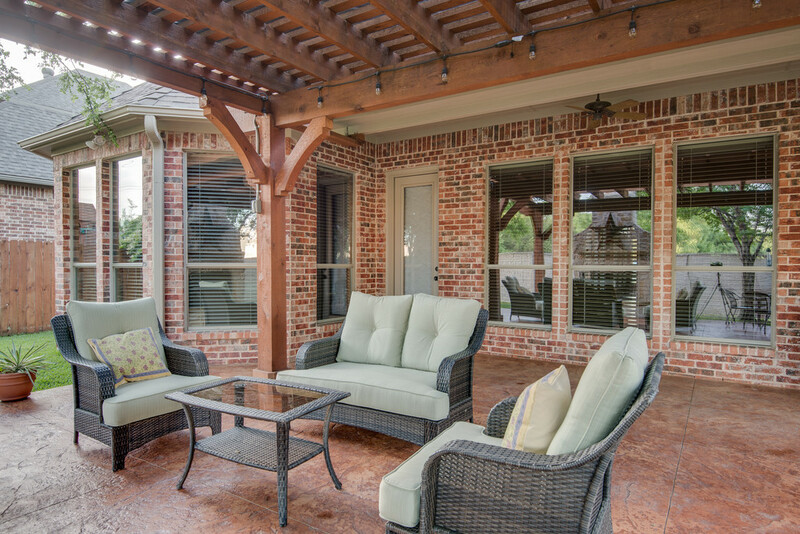 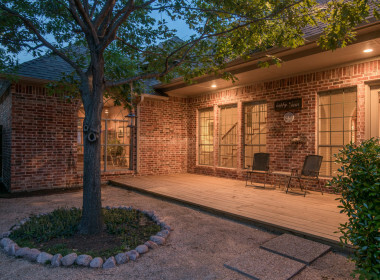 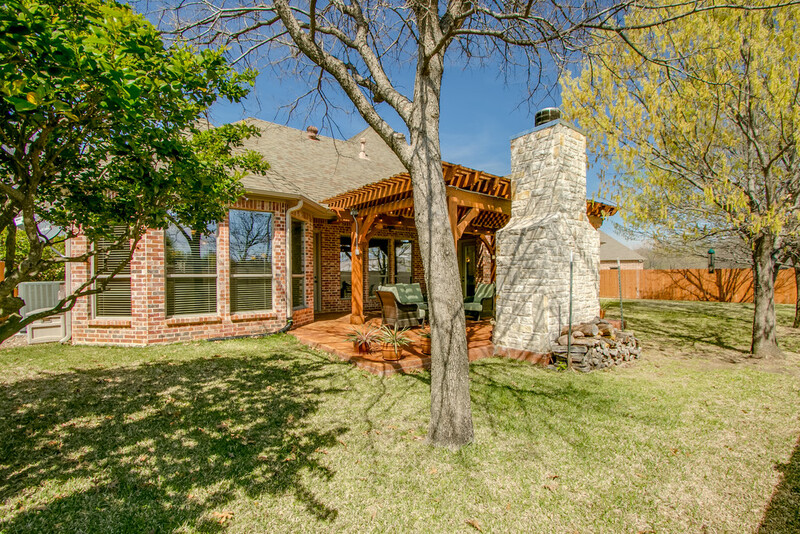 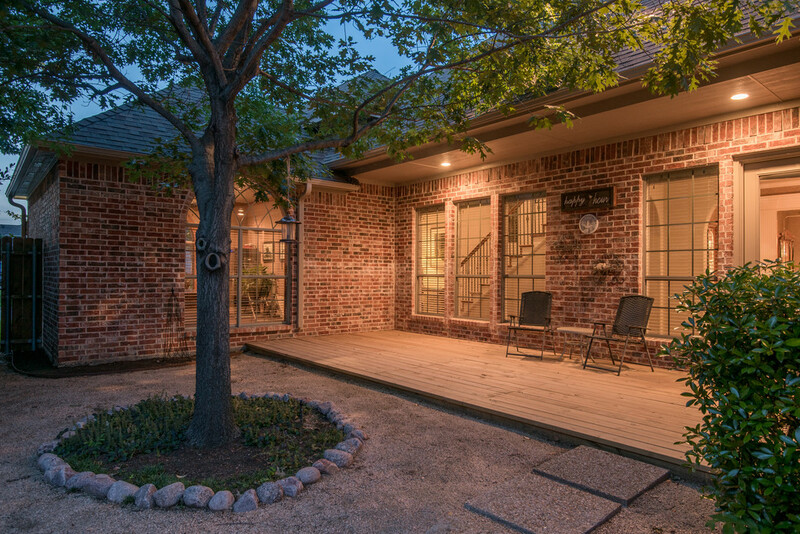 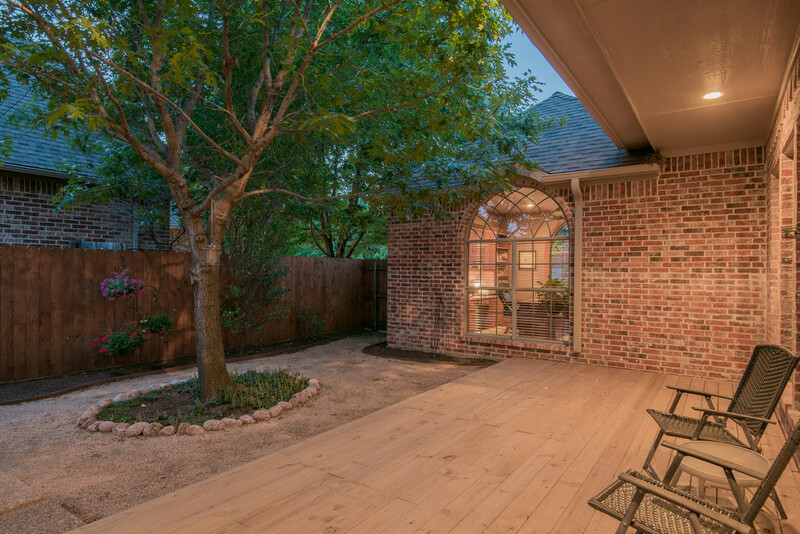 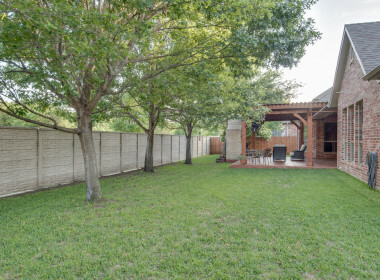 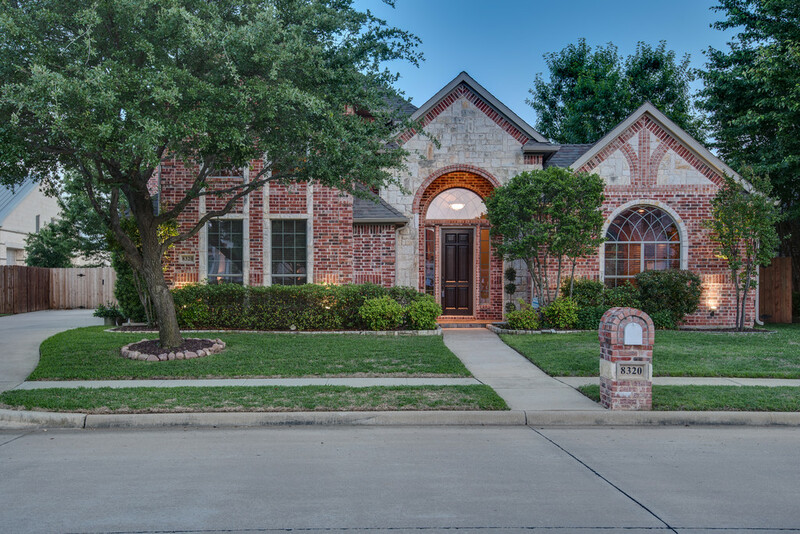 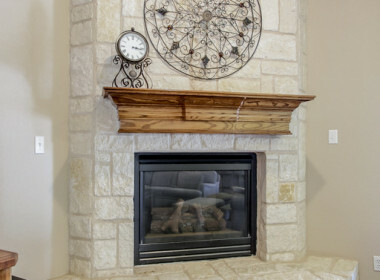 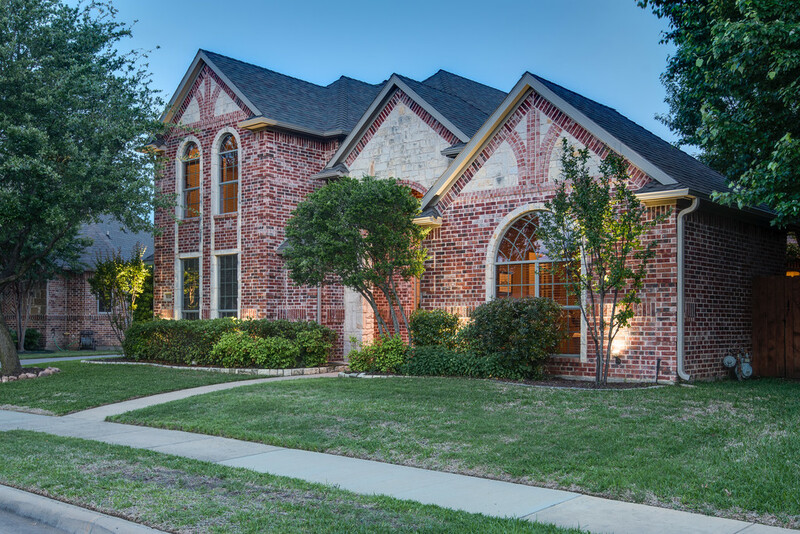 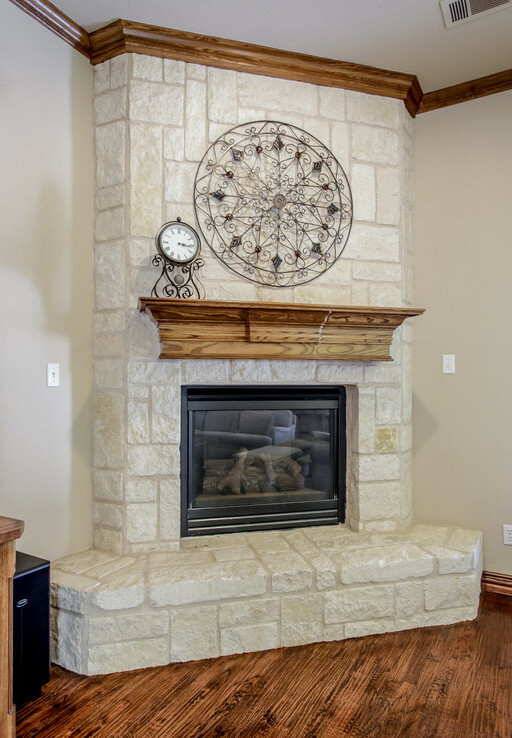 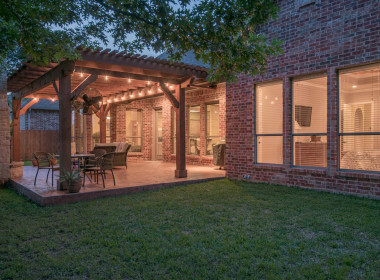 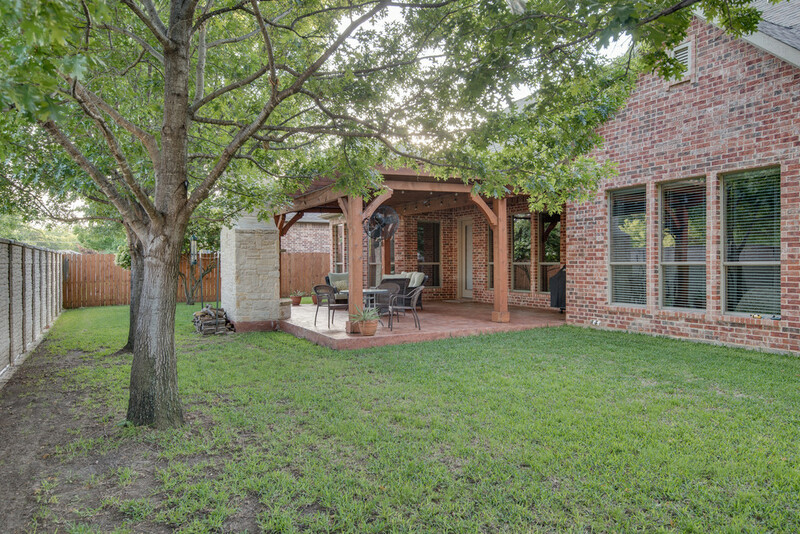 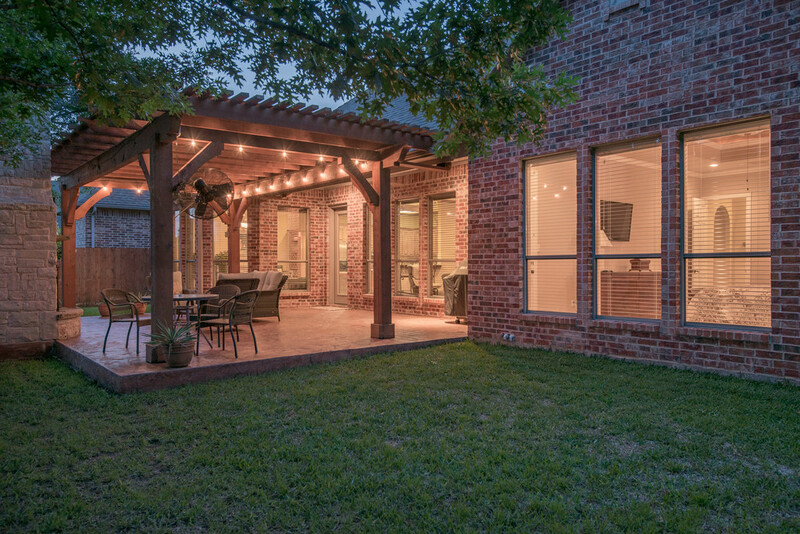 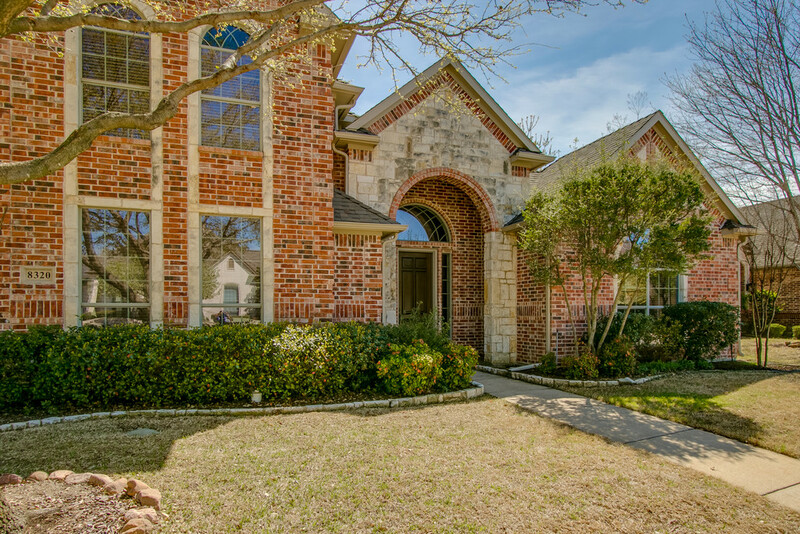 Relax in the Tranquil Side Yard with Newly Built Deck or the Backyard on the Stamped Concrete Patio with Cedar Pergola & 12 Ft Stone Fireplace. 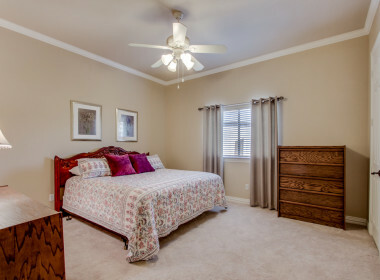 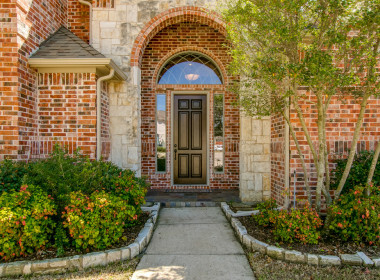 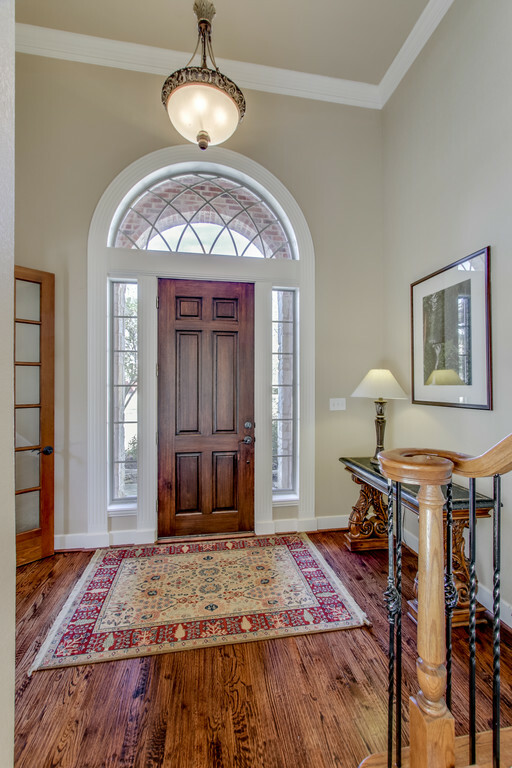 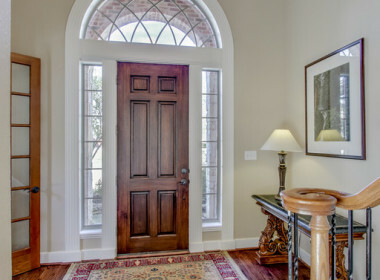 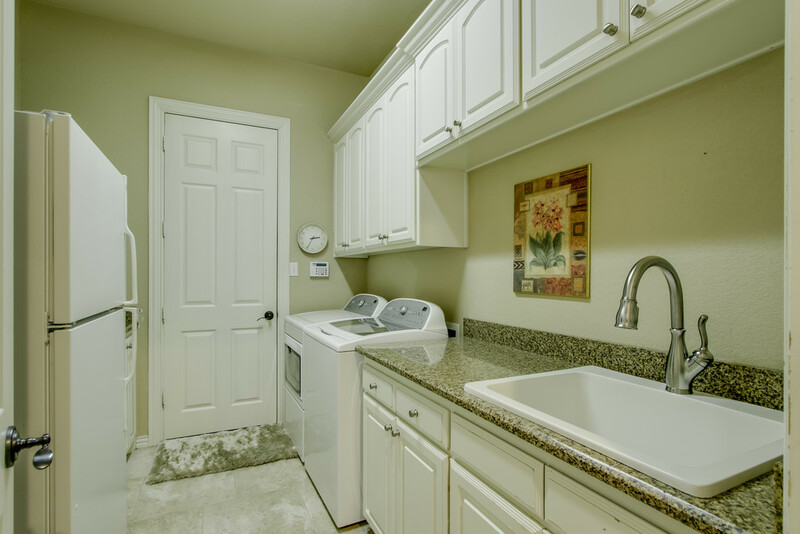 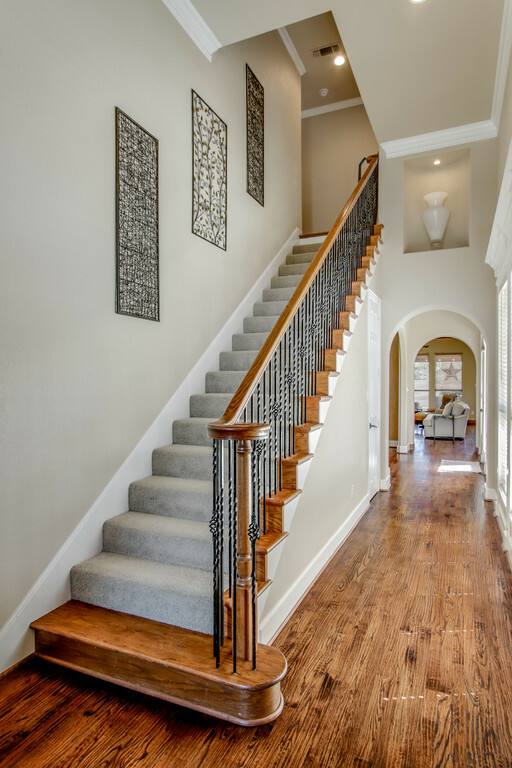 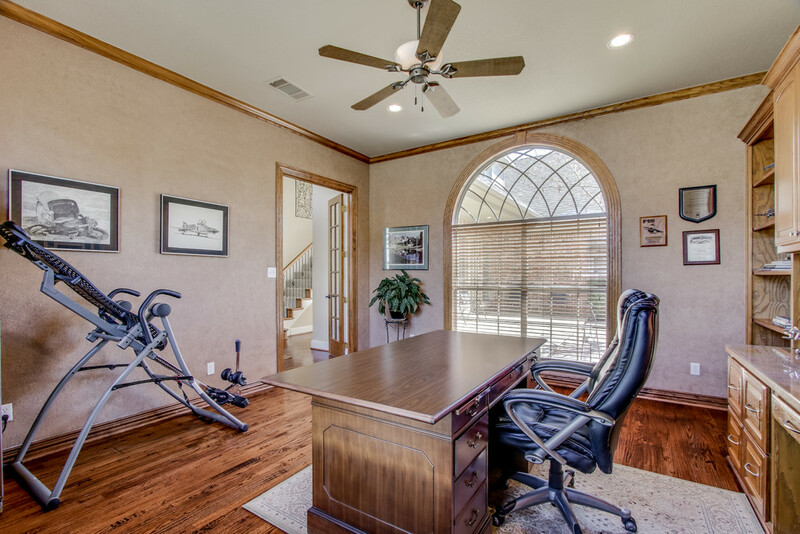 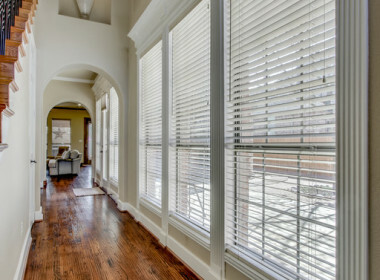 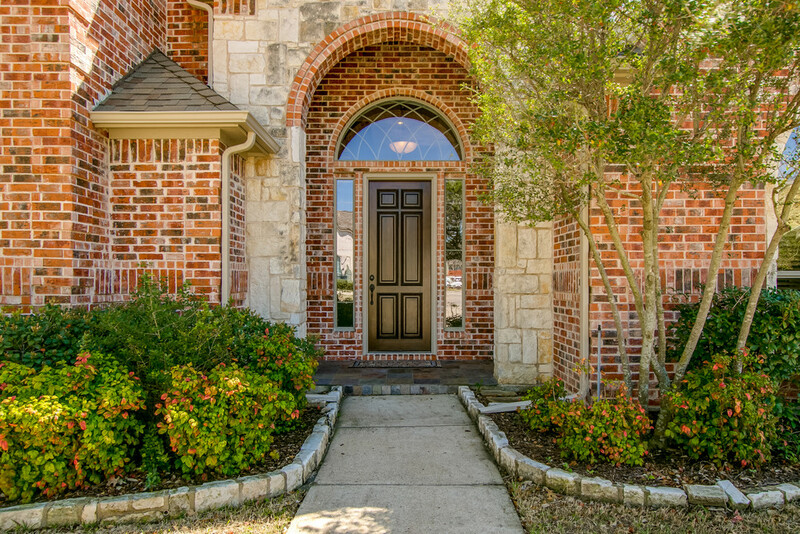 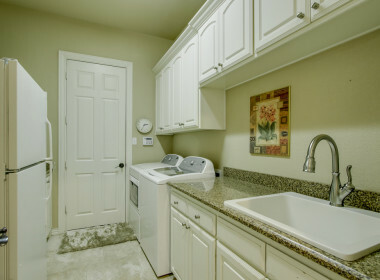 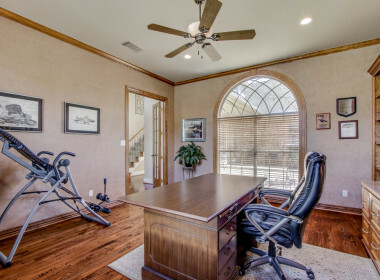 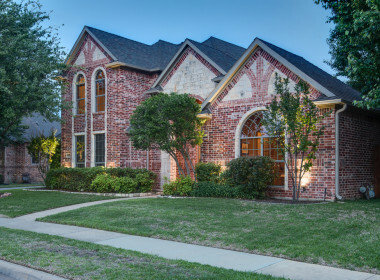 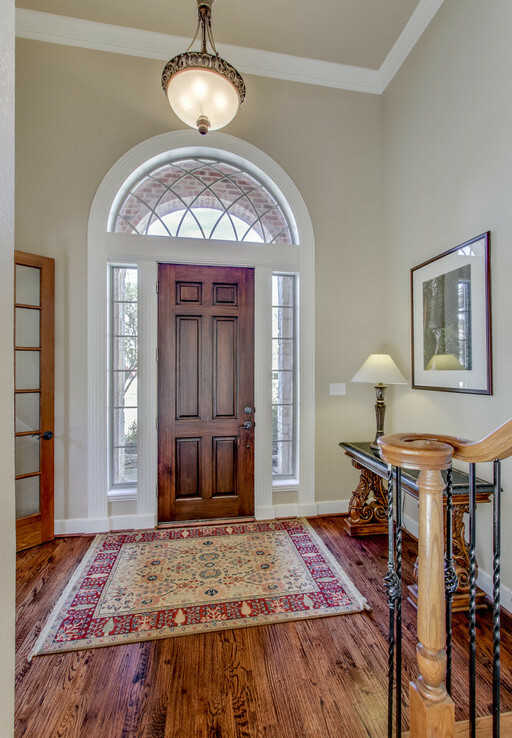 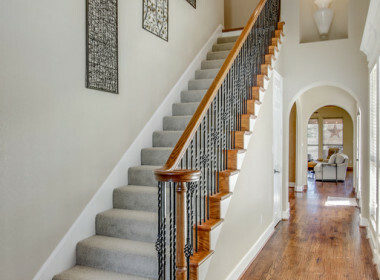 Neighborhood Amenities include a Park with Disc Golf & Walking Biking Trails.